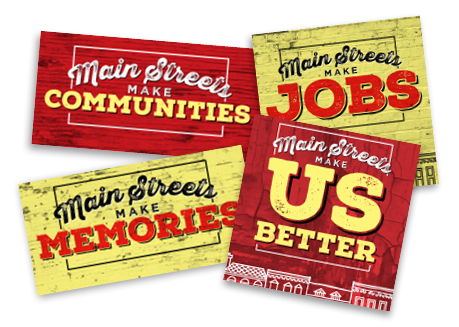 Complete the following form to download your "Mainstreet" social media graphics! "I, pledge to buy, eat, play and stay local whenever possible." Sign me up for our "Locals Only" newsletter to get news, tips, resources and other information that will help you become part of the 'buy local' movement.